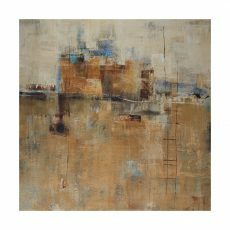 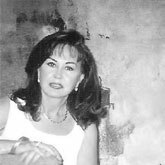 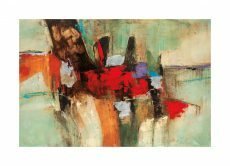 Villareal Santos, Nancy | Artists | Canadian Art Prints & Winn Devon Art Group Inc.
Nancy was born in Monterrey Mexico, where she studied design at ARTE AC. 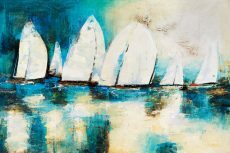 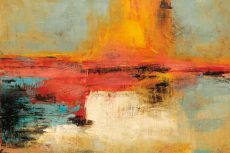 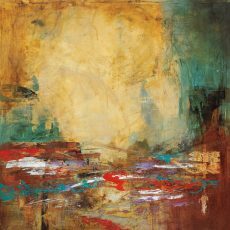 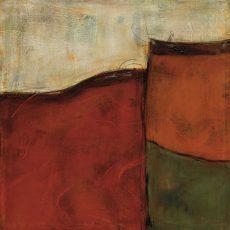 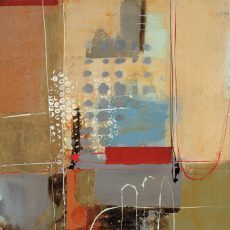 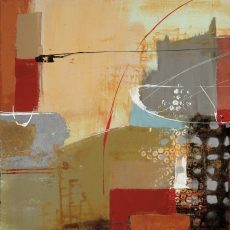 As an artist, Nancy strives to create lyrical poetry using the expressive qualities of color and tone. 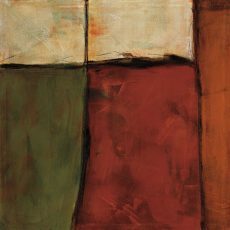 Nancy explores the inherited abstraction of the 20th century through her self-expression. 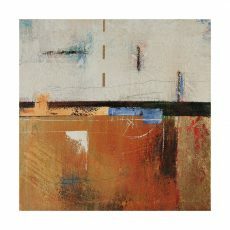 Her innate restlessness keeps her working on canvas, paper, and wood, exploring different mediums and different techniques.